Pick your lot! 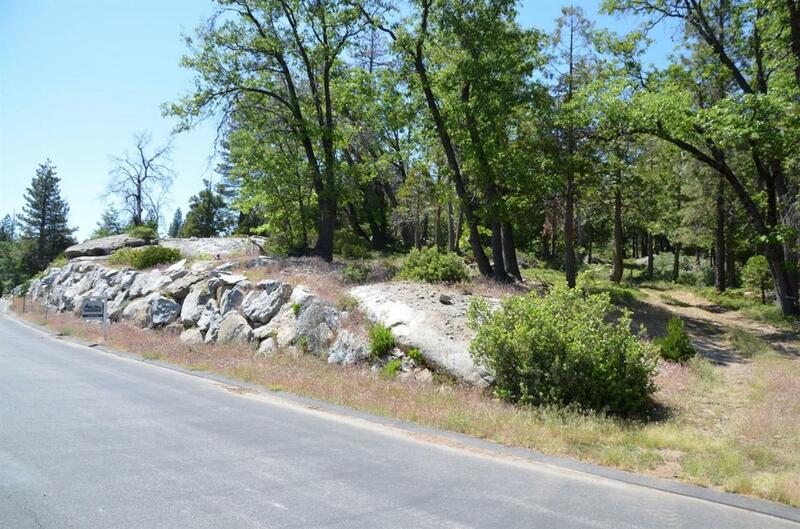 The Shaver destination that you have been waiting for! 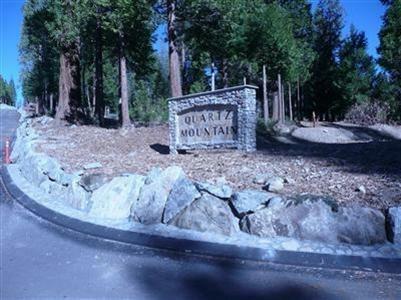 Beautiful Quartz subdivision! So close to the Village and the Lake! Make an an appointment to see these wonderful tree lined lots. All ready for your dream vacation home or full time living! Deed Restrictions, as follows House Minimum Square footage 2500 sq ft. Two car garage, Wide streets/w paved off street parking for two vehicles.No Camping,No Perimeter Fencing, No more than two domestic pets per property Building setbacks 35' front - 20' rear - 10' sides.